In the area known as northwestern Iran, lives a historically nomadic group of rug weavers that have been well-recognized in the region for the better part of 500 years. Located principally between the cities of Shiraz and Kerman, the Afshar people established themselves in the area to avoid tribal wars and power struggles occurring during the late 16th century. Upon moving into the Iranian Azerbaijan province, and swearing allegiance to their newly-honored chieftain known as Nader Shah Afshar of Persia, the once diverse group began to identify themselves as the Afshar. Throughout the centuries, beyond adaptations occurring in both culture and language, the Afshar people have continued the practice of traditional rug weaving to a great degree. It has become one of the primary sources of income among the largely handcraft-oriented populace, offering many artisans a suitable income in the profession. 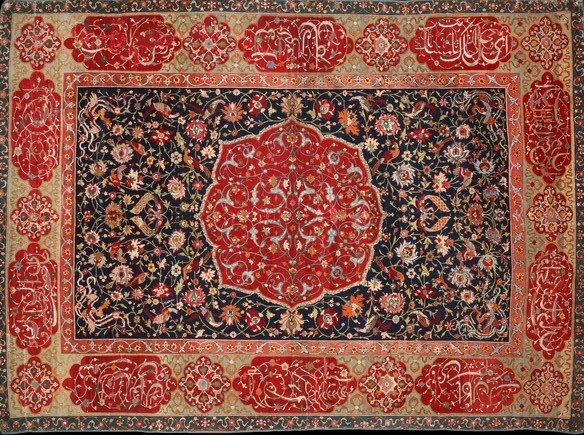 Consequently, there has been a bit of a revival in the amount of articles emanating from the region, enabling collectors who admire their unique artistry to acquire newly-produced tapestries and rugs. 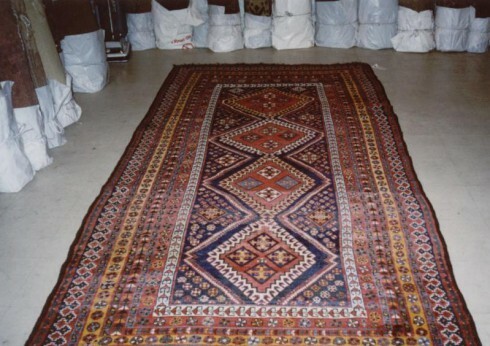 Although the weaving practitioners have been settled for some time, many of the Afshar rugs produced are smaller than others in the Oriental rug class. The Afshar weavers have maintained the practice of crafting carpets that are easily transportable, hearkening back to a long history of travel inside the Central Asian area when only small looms were able to be carried with them. Highly skilled in the rug-making practice, Afshar weavers commonly utilize time-honored designs, consisting of geometric shapes and medallion motifs backed by ornate floral arrangements, stressing the beauty of their nomadic traditions. Built atop a premium woolen pile, the tightly-woven cotton warps and wefts integrate into the rug body to create a robust carpet, often used for sleeping, religious pieces, or in high-traffic areas of a home. More than other Persian rugs, Afshar carpets are highly stylized with a variety of engaging shades not often found in other areas. The predominant color schemes incorporate some of the boldest hues available, featuring expertly-dyed cottons in deep reds, rich violets, stunningly dark blues, and ivory. This palette, in combination with the symmetrical application of their design work, produces some of the most stunning Oriental rugs in the marketplace today. Want to talk to an expert? Call us! 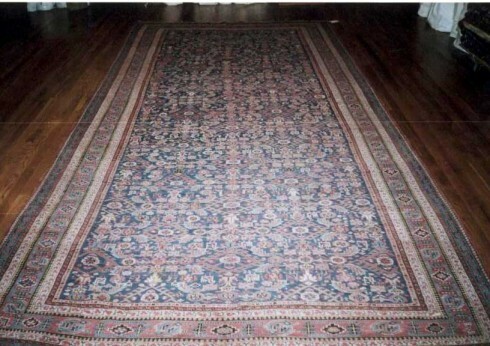 Ahdoot Oriental Rugs is a Professional Rug Cleaning, Repair and Appraisal Service. We also Buy and Sell!